A stalled US$1 billion tribal casino project between Genting Malaysia and the Mashpee Wampanoag Tribe in Massachusetts could soon be back on track following reports that the US House of Representatives is set to fast-track a key casino bill. 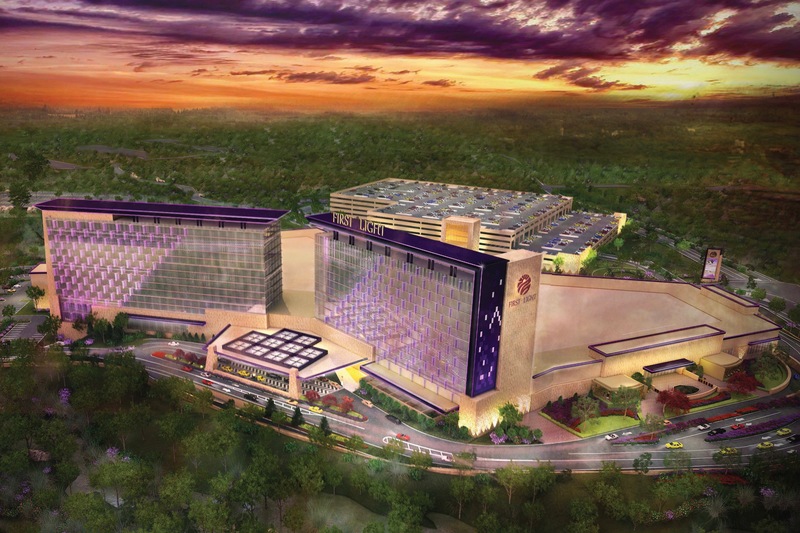 The Mashpee Wampanoag Tribe Reservation Reaffirmation Act, a bill that would essentially end ongoing legal action that has prevented development of the proposed “First Light” casino since 2016 by reaffirming 321 acres of land, is set to be rushed to the House floor as early as next Monday, bypassing the usual committee review. Rep. William Keating, who reintroduced the bill in January, issued a statement this week in which he expressed confidence the bill would be taken up. 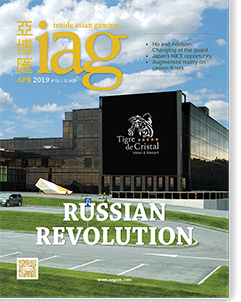 If Keating’s confidence proves well placed, it would provide a significant boost to both the Wampanoag Tribe in Massachusetts, which is reportedly struggling financially, and Genting Malaysia which has spent the past three years propping it up. In its 3Q18 financial results issued in December, Genting Malaysia reported a net loss of MYR791.7 million (US$195 million) on its investment in the wake of a September ruling by the US Department of Interior that Mashpee Wampanoag Tribe could not develop its planned IR. Genting Malaysia had previously purchased promissory notes to the value of US$426.3 million issued by the Tribe. It has also been reported that Genting Malaysia has loaned the Tribe around US$500 million against future casino profits, however in its 2018 earnings release the company revealed that further loan payments would now cease. Genting stated in December that it was continuing to “work closely with the Tribe on options which include a legislation being introduced in the US Congress which, if passed, will entail the US Federal Government to reaffirm the land in trust for the benefit of the Tribe.